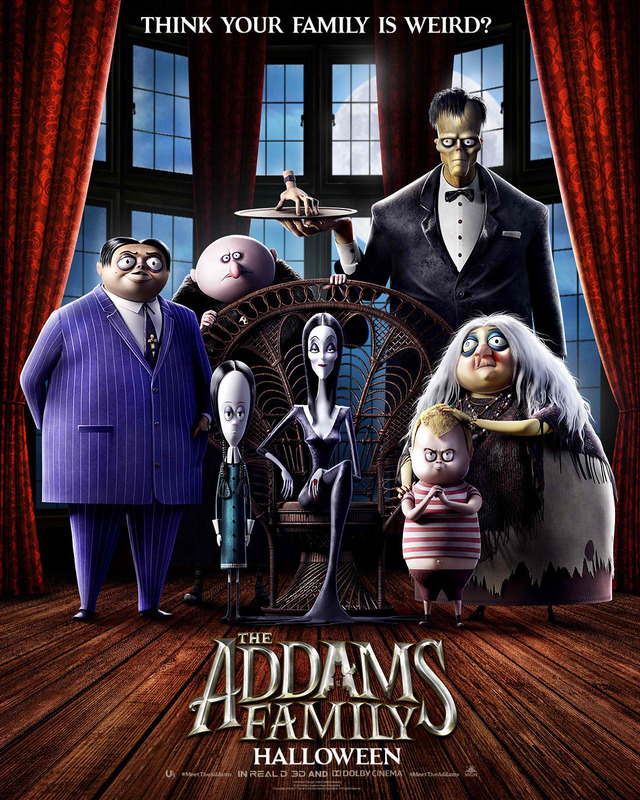 Check out the posters here and watch Brightburn in Philippine cinemas on May 29, followed by The Addams Family on October 23. What if a child from another world crash-landed on Earth, but instead of becoming a hero to mankind, he proved to be something far more sinister? 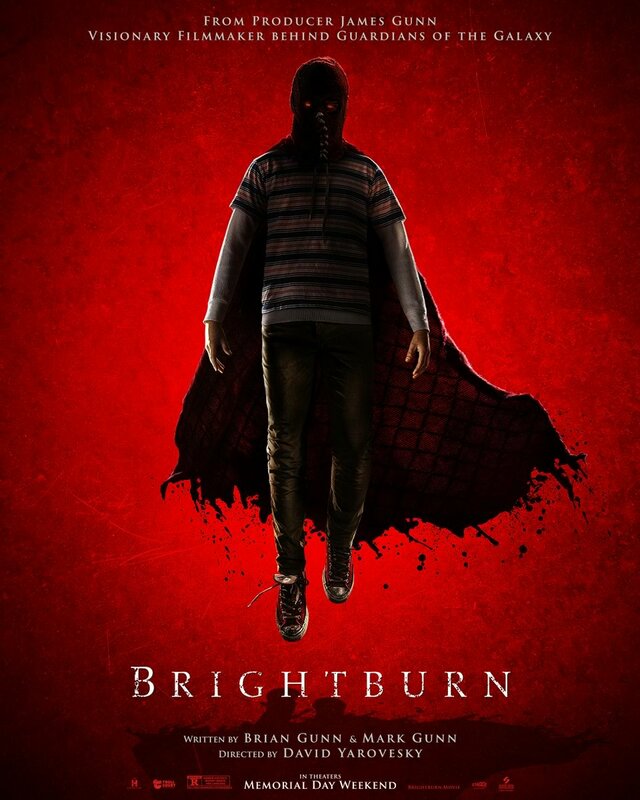 With Brightburn, the visionary filmmaker ofGuardians of the Galaxy and Slither presents a startling, subversive take on a radical new genre: superhero horror.